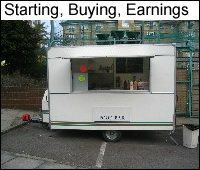 Starting a Mobile Catering Business. 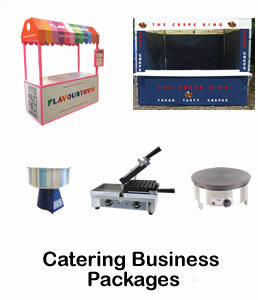 Are you thinking about starting your own mobile catering business, but don’t know where to start? 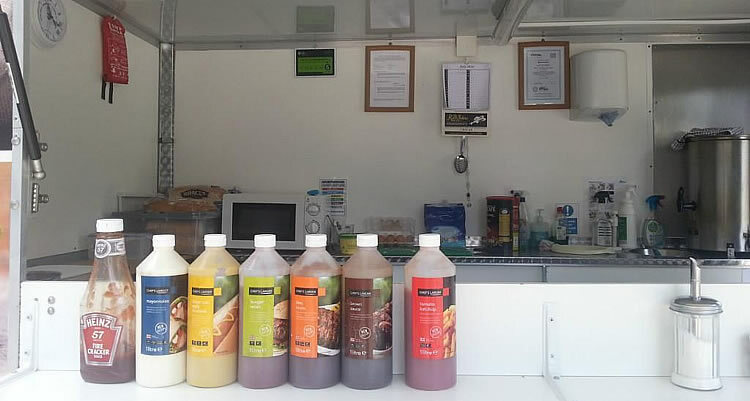 Perhaps you love the idea of working for yourself, cooking great tasting food, and enjoying the freedom that owning and running a mobile food business has to offer. 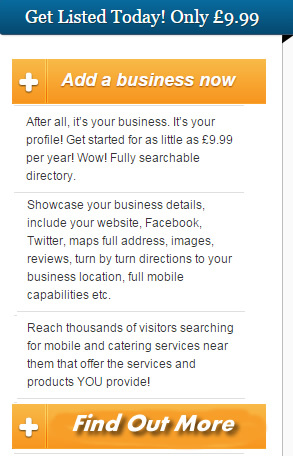 I also found out that most people in the Industry were not very helpful to someone who was just starting out. It was a real struggle to find any real information, help or advice. 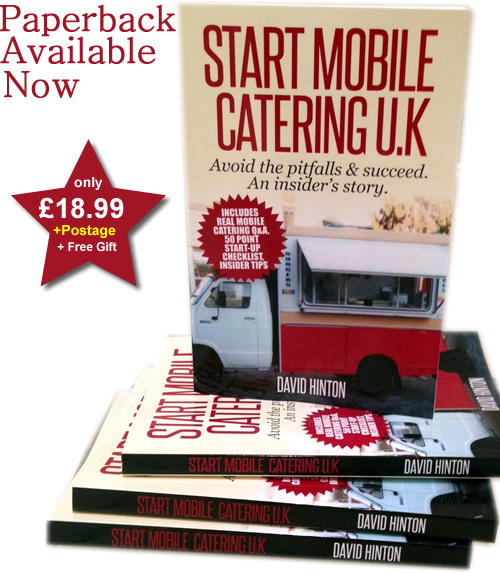 This resulted in a much slower start with my catering food business. 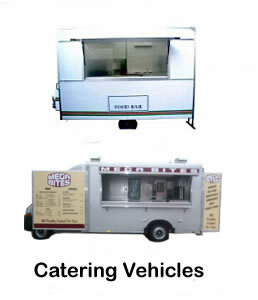 Anyway, this did not stop me and I eventually had good success with starting my own mobile food catering food business, which also turned out to be a great adventure. Now and I’d like to share with you my very own experiences, resources and tips to help you get started successfully, and without having to face the struggle of starting up alone. 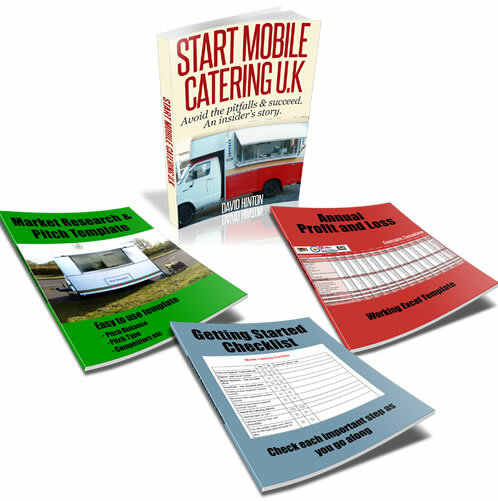 Also as a starting point I would also advise you to get my FREE Guide in 12 Steps This Free guide will show you the steps that you need to take in order to get going in your own food trailer business. 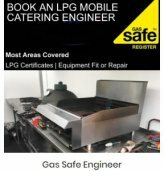 Is it legal to use a Caravan or Boat LPG cooker in my catering trailer? 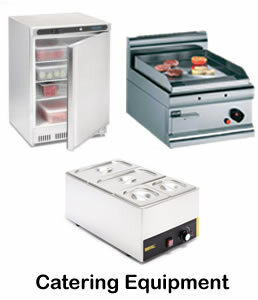 Mobile Catering What permissions does a school need?